Every weekend, I plan out my meals for the week. And it’s fun – I really enjoy taking the time to look through my recipes and be inspired by the lovely plant-based diets out there. Food has become a main focus in my life – after all, helping women choose the right foods to balance hormones is what I do! Food is also a source of nourishment, fuel and sustenance. A lot of us like watching cooking shows or scrolling through the enticing images of cookies and cakes on Pinterest. Food is enjoyable – it’s at the heart of family gatherings, celebrations and big events. Food can even be art – I saw this amazing food bouquet at a meet-up a couple of weeks ago using carrots, cucumbers, lettuce and radishes. We all know that plant-based diets are healthy. This concept is shoved down our throats at every turn – magazines, blogs, fitness articles…you name it! Plus, so many of our friends are turning towards more plant-based diets in the name of sustainability and less animal cruelty. People have their opinions on what we should be eating. Some of the opinions are valid while others are dangerous. When it comes to plant-based diets, we have choices. Do we want to become vegetarian or vegan? Or do we want to enjoy some animal products on occasion while sticking to mostly plants in our diet? I’m not here to tell you what I think is acceptable or not…that choice is ultimately yours and yours alone. 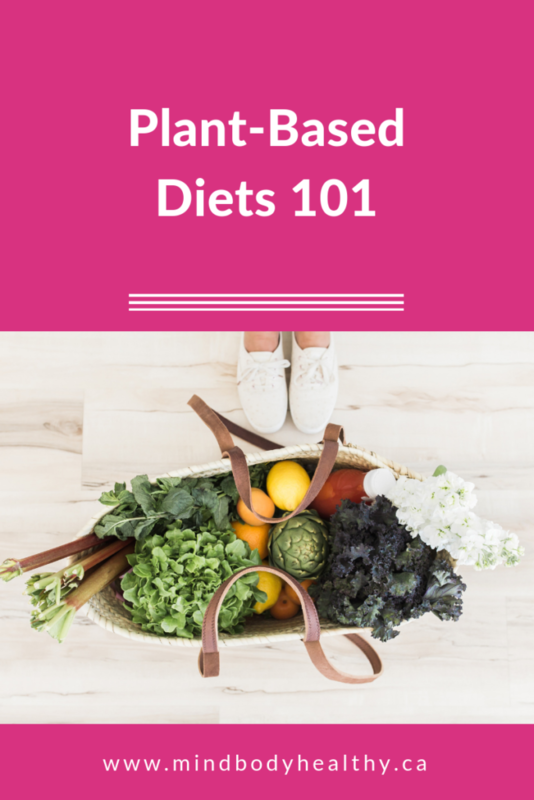 But I am here to give you some explanation on what makes each of these plant-based diets different…and help you understand how one might work best for your body and symptoms versus another. 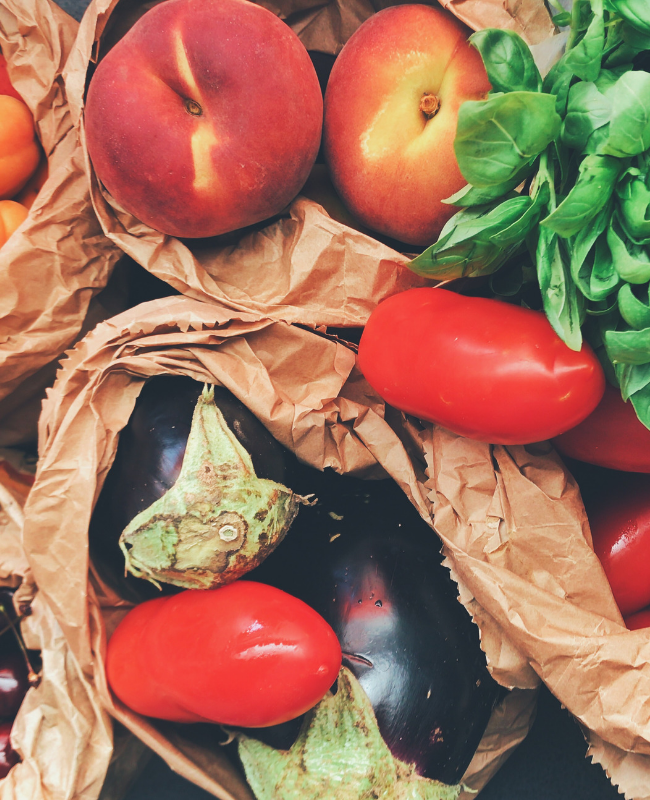 When you think of plant-based diets, you generally think of 3 main styles of eating. Remember that the word ‘diet’ doesn’t mean calorie restriction; diet is the type or style of food choices you make. People living a plant-based diet or lifestyle focus on fresh produce – as in, they only consume whole plant foods. This includes unprocessed or minimally processed vegetables, fruit, whole grains, legumes, beans, nuts, and seeds. This diet may also include some animal foods but only rarely. Plant-based fats can be very nourishing for your endocrine system, your brain, and your blood sugar. Monounsaturated fats like extra virgin olive oil, walnuts or ground flaxseed boost the elasticity of your cardiovascular system, reduce anxiety and depression, and help remove excess estrogen. A few drawbacks to a plant-based diet, especially the vegan diet, are that you may not get enough protein to keep your immune system healthy and restore muscle. This is especially true for women who exercise frequently, so make sure you’re supplementing with a good-quality vegan protein. Women who follow a mainly plant-based diet may also lack iron, which is one cause of fatigue and poor sleep. If you do take an iron supplement, make sure to take it with vitamin C as this helps it absorb faster and more efficiently. Who Should Follow A Plant-Based Diet? Basically, everyone should make plants the main attraction at any meal or snack. And always choose the freshest, whole-est foods you can. When you drop an entire food group, like animal products, you will need to be extra careful to get enough whole foods in your diet to replace the nutrients and calories. If the change to a more plant-based diet is realistic for you, then go for it! In fact, I challenge everyone to focus on a plant-based diet for at least 2 weeks and see how much better you feel! 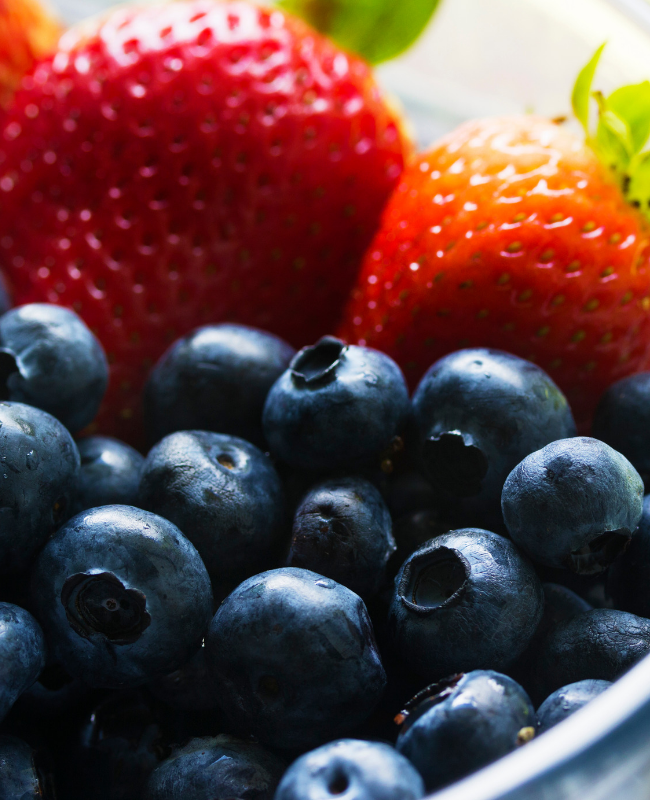 Don’t skimp on the healthy fats and avoid overeating fruit – these two things are the major causes for weight gain. Whole grains can cause inflammation so watch out for bloating and gas. If you want to move to one of the plant-based diets, do it slowly. It’ll be easier to sustain your new choices if you take baby steps to get there.